Simscreen is a mobile wall with two-way tempered glass which allows for clinical instructors and simulation technicians to quickly and easily create partitioned lab space that still maintains a high-fidelity healthcare environment. Watch my IMSH 2013 interview with Joe, co-owner of Appleton the markers of SimScreen to learn more about this simple yet very effective product! 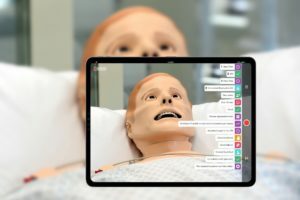 SimScreen was designed by a Nursing instructor who needed to create a way to make her students less nervous during simulation and test-taking events.  The product is successfully being utilized by hundreds of simulation programs to help maintain lab fidelity while still providing for close proximity student reviews. 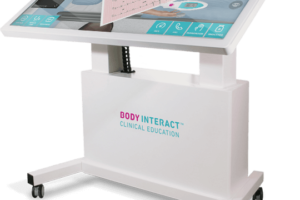 Christy Dryer MSN, RN, CNE Director of Nursing Cecil College wrote to SimScreen saying that “The clinical simulation screens assist in creating a more effective and realistic simulation environment. 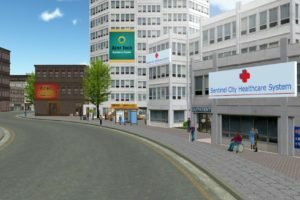 The nursing faculty can observe and facilitate the simulation scenario, without disrupting the student, thus creating a more realistic simulation. 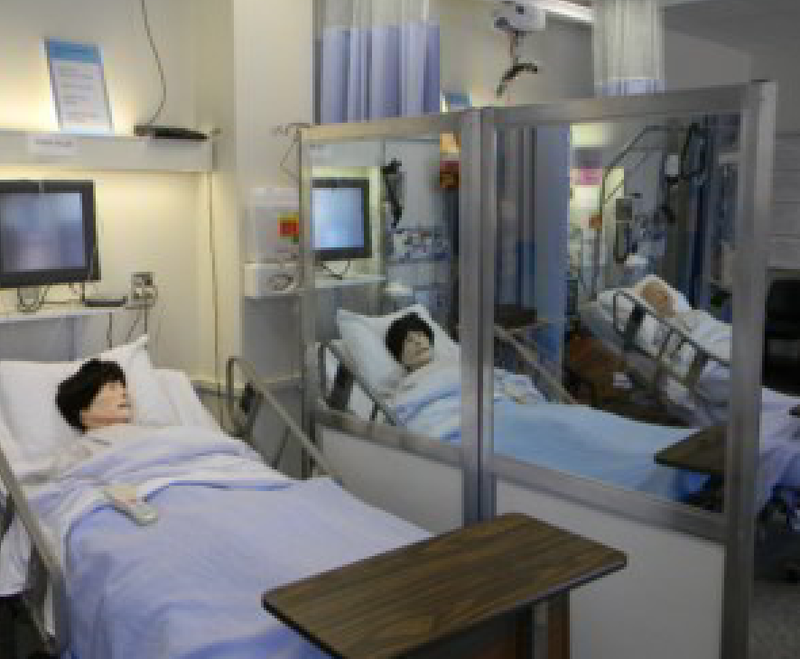 They have been incredibly valuable as we move forward with the integration of simulation in our nursing curriculum”. 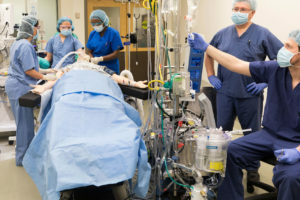 What a simple yet effective way of operating healthcare simulation labs! 6′ x 3′ wall with ~2.5′ x ~3′ viewing screen. Two way glass, reflective on the learner side. Wheels and lightweight construction for quick and easy setup. Units slide together for extended walls and storage. 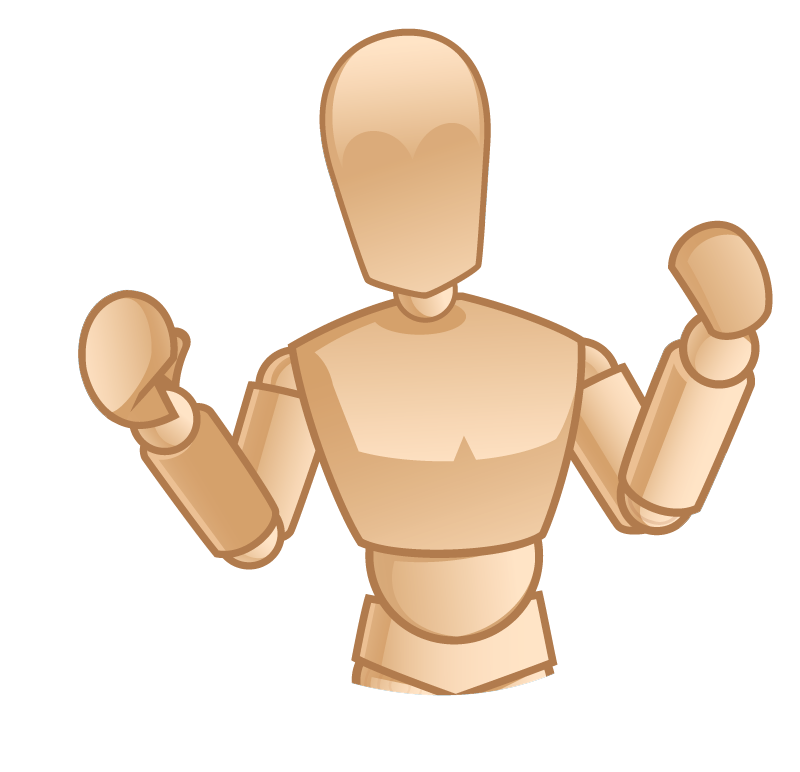 To learn more about SimScreen visit http://simscreen.com/, and be sure to tell them HealthySimulation sent you! 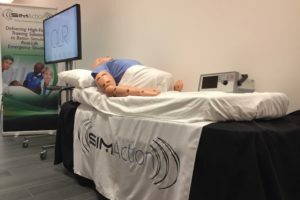 Florida Simulation Healthcare Alliance Launches!